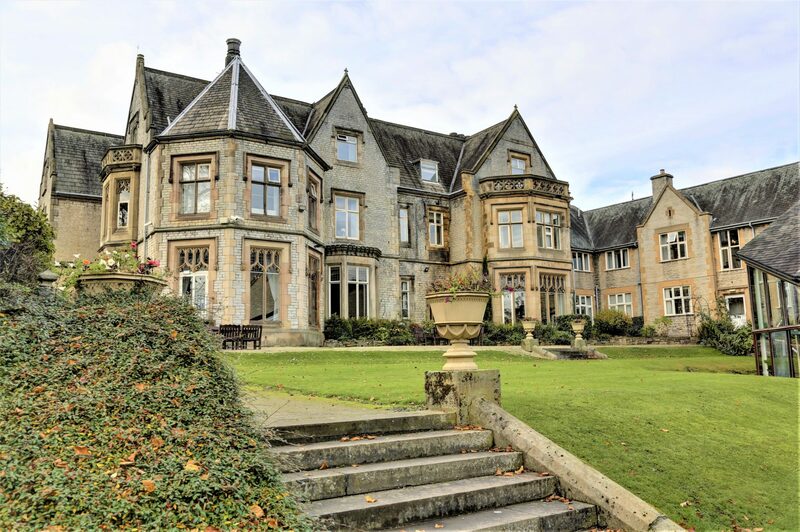 Sheffield’s Kenwood Hall Hotel is rebranding to the Mercure Kenwood Hall Hotel & Spa in March 2019, with a significant amount being investment into the hotel’s facilities over the next two years. Part of the Vine Hotels group, which owns and operates seven hotels and venues in the UK, the 114-bedroom hotel is currently operating under the Best Western brand and is rebranding to Mercure in late March. To support its move to the new Mercure brand standards, the hotel will be introducing key changes to its facilities which include creating 24 new ‘Privilege’ bedrooms. The hotel’s 10 meeting rooms will also be upgraded. As part of the company’s investment, work is nearing completion on a contemporary face-lift to the changing areas and reception of the hotel’s spa, while new Topbrass beds and mini fridges will also be installed in the bedrooms. A new bedroom suite is also being created. Commentating on the re-brand, Garin Davies, chief executive of Vine Hotels, said: “The re-brand of Kenwood Hall to a Mercure hotel is an exciting development for Vine Hotels.